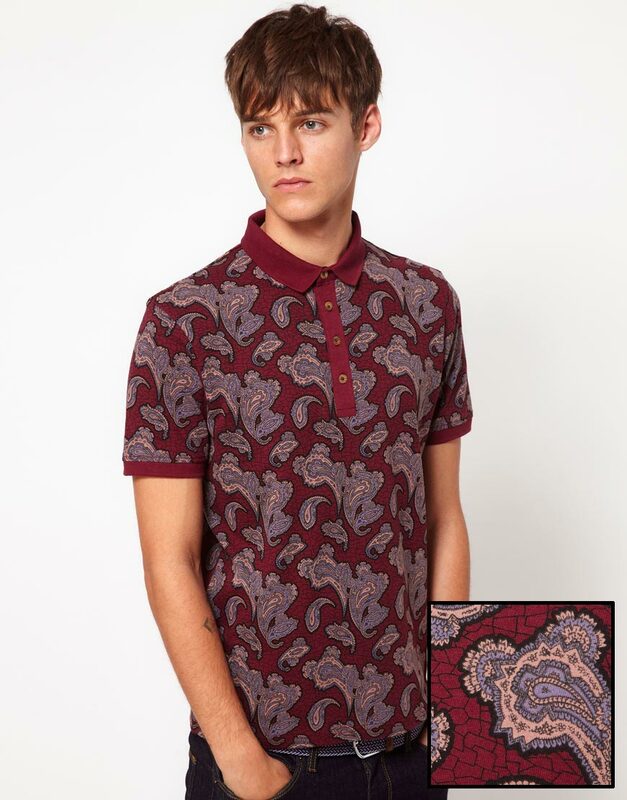 Designed in-house in our London studio by our dedicated menswear team, ASOS offer a range of men’s clothing designed and created exclusively for ASOS. 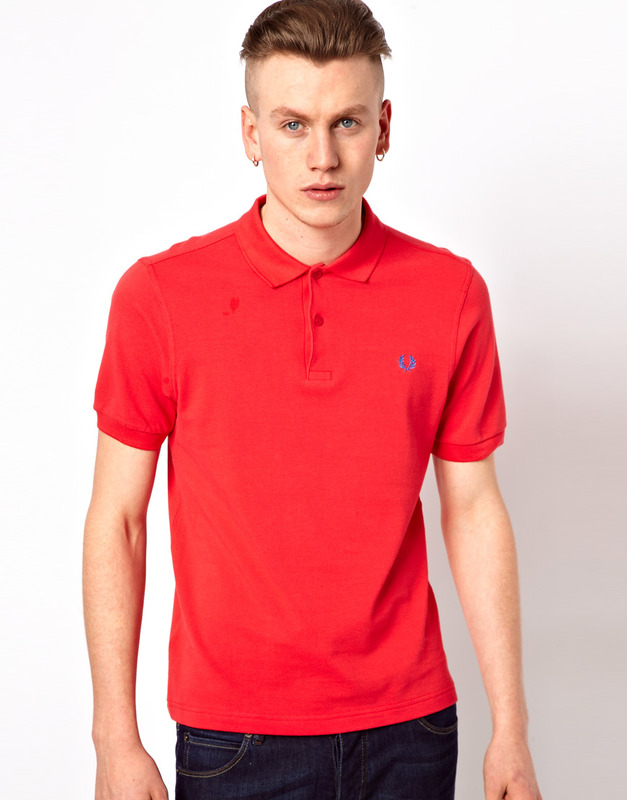 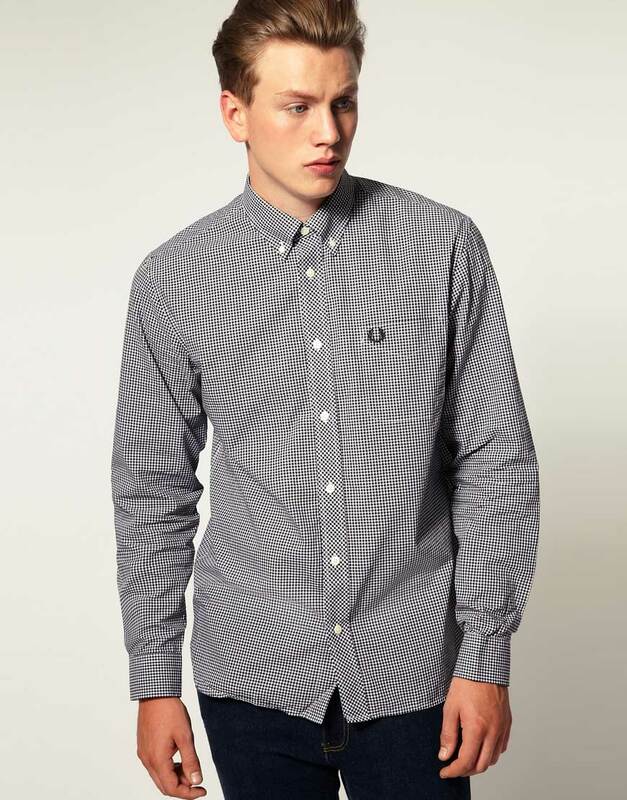 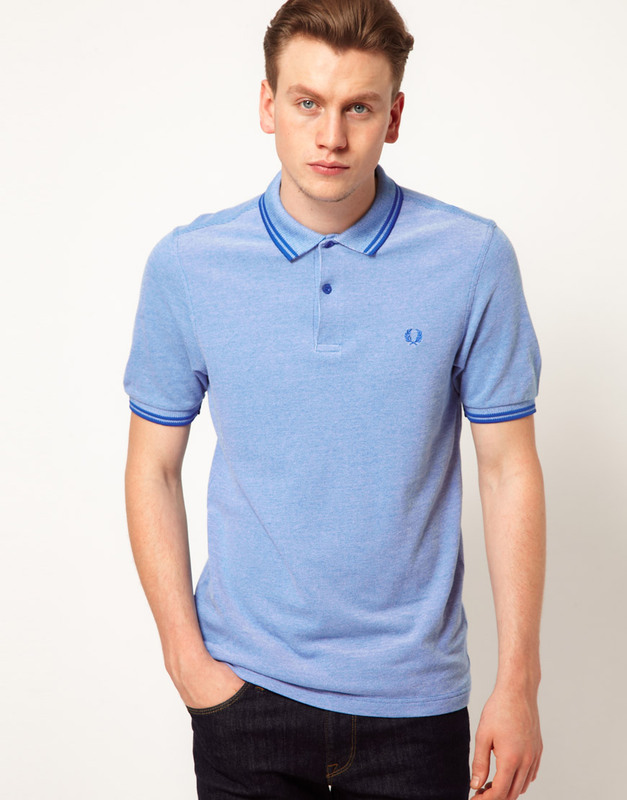 This smart shirt by ASOS has been constructed in cotton. 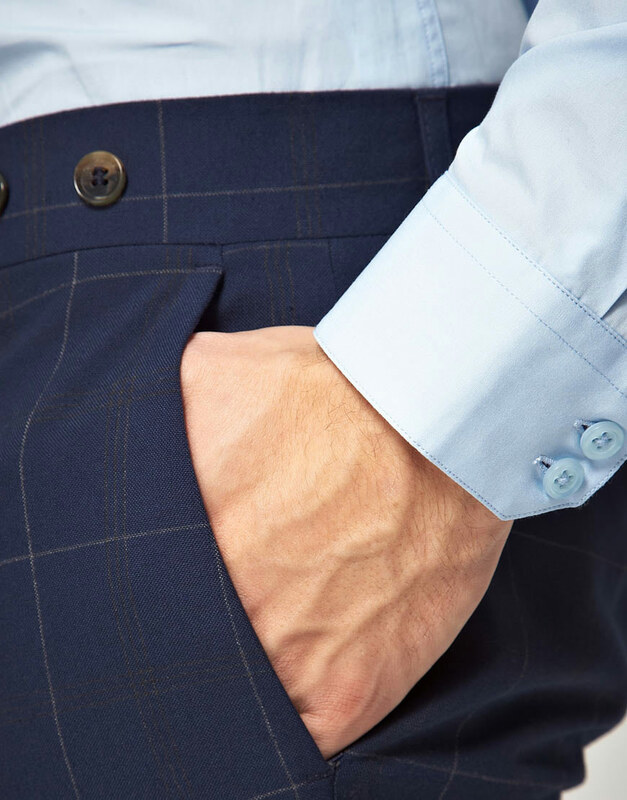 It comes in a slim fit. 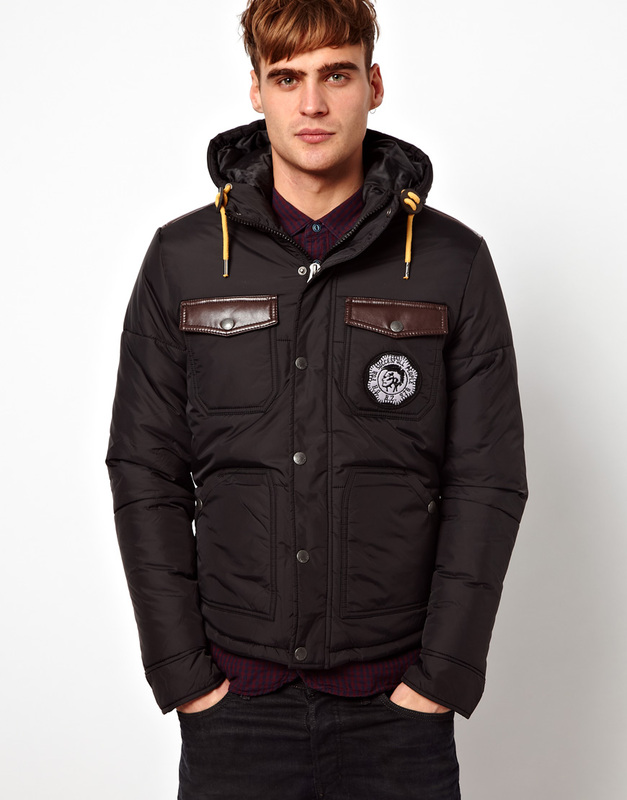 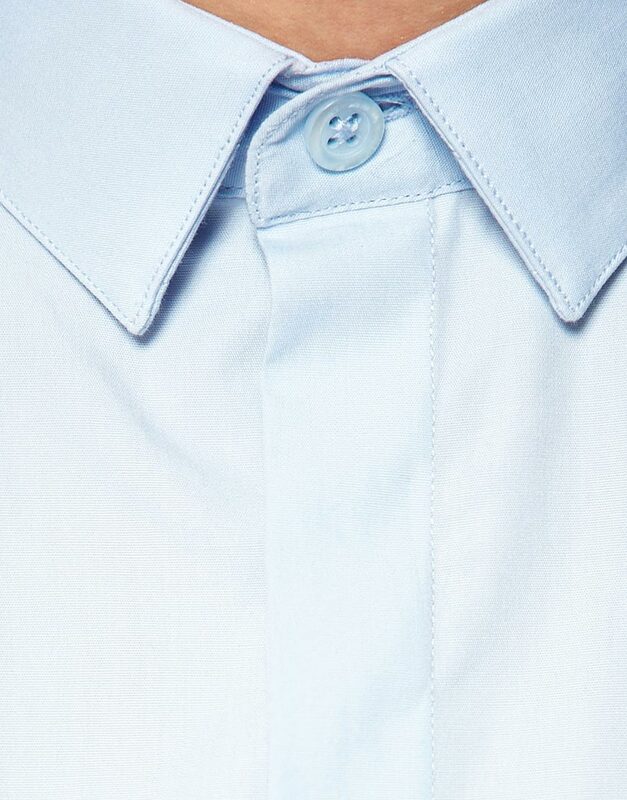 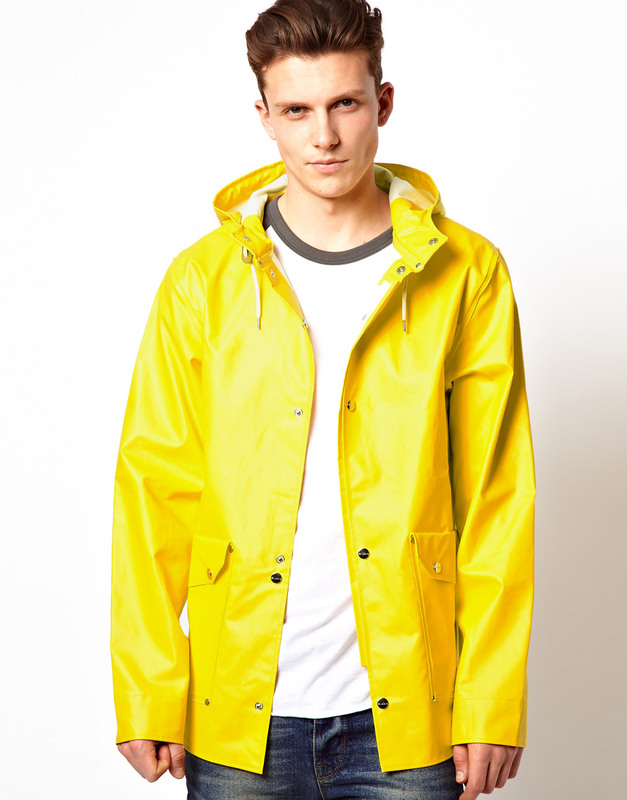 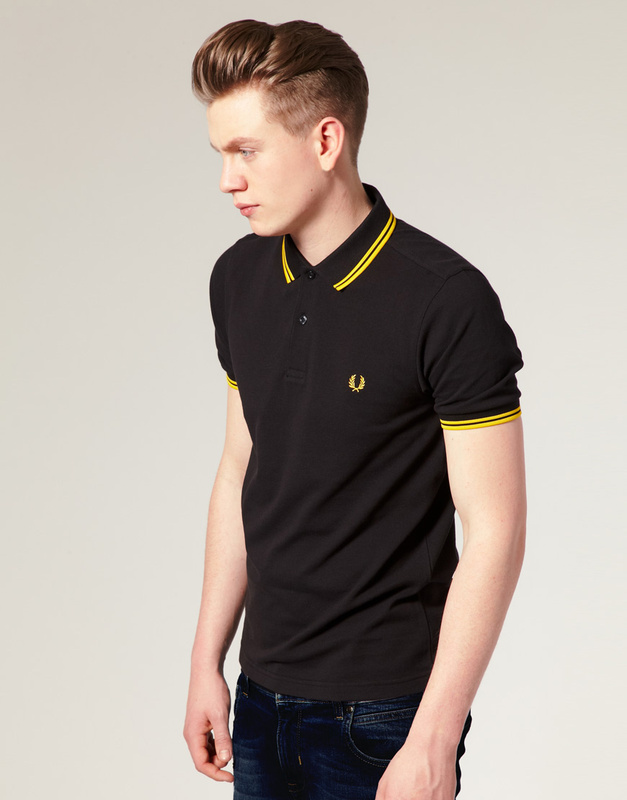 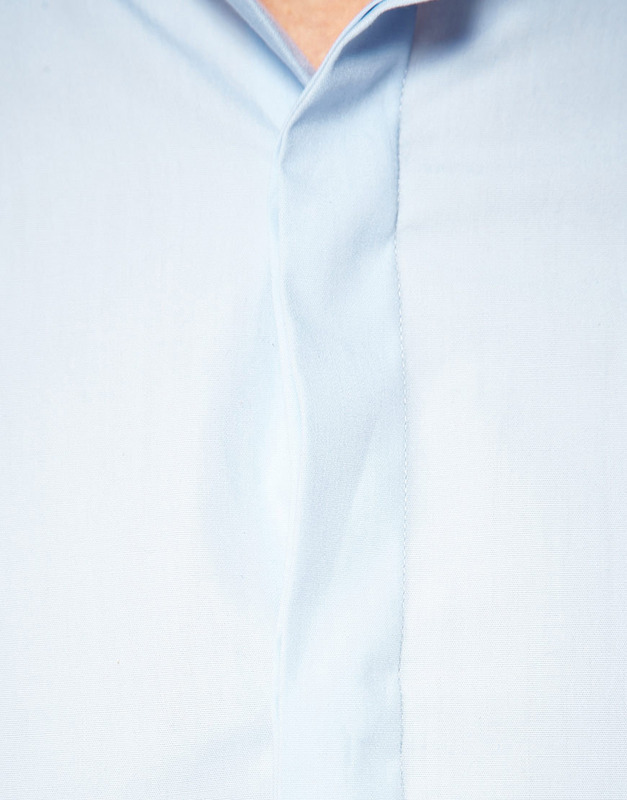 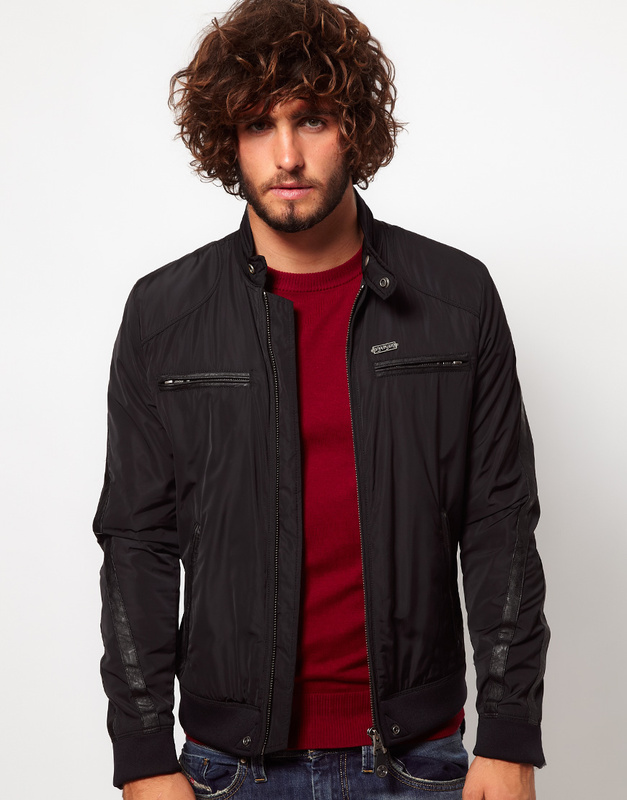 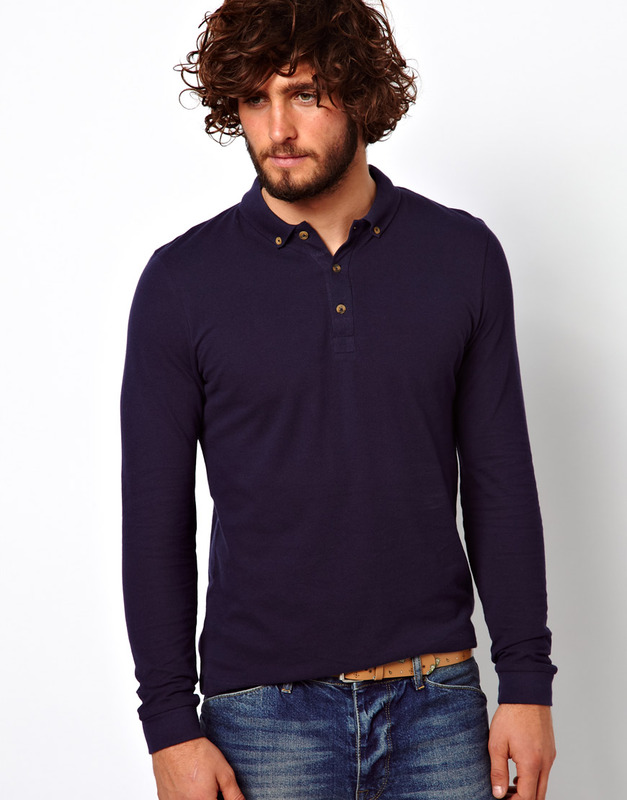 The details include: standard collar, concealed placket, standard hem and two button sleeve cuffs. 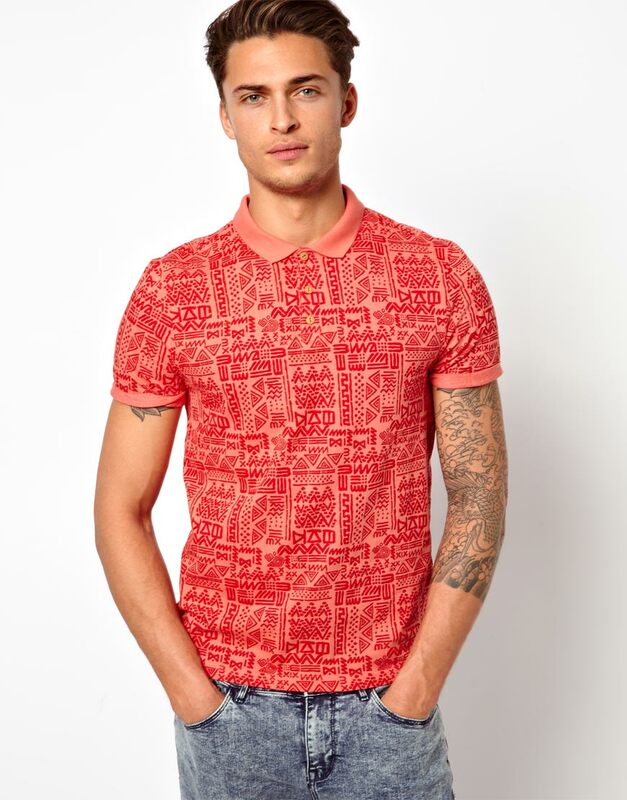 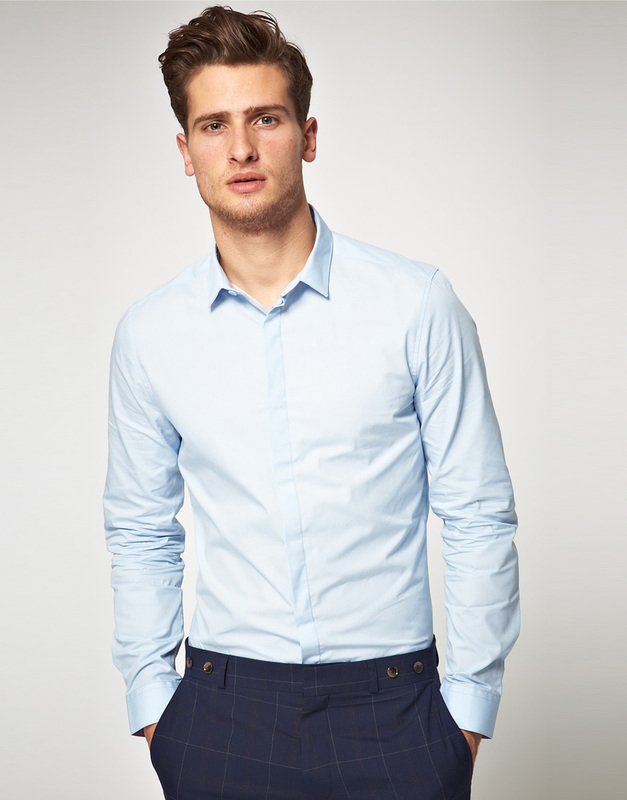 This smart shirt by ASOS has been styled with trousers.